If you love antiques, you already know that visiting a flea market or other vintage shop isn't just a typical shopping experience. Browsing through historic goods is remembering days past, and bringing home a trinket from childhood is sharing a little piece of yourself with your family. 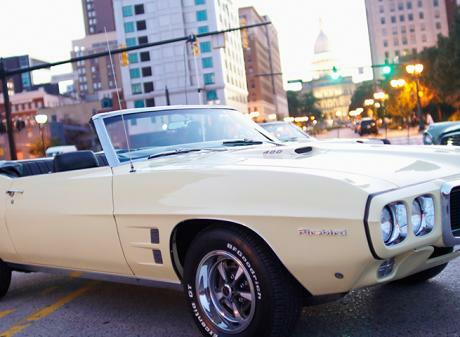 So go take a trip down memory lane by visiting one of Greater Lansing's antique stores, flea markets or vintage shops and make history come alive. Shop the Mega Mall, Michigan's most unique shopping experience. 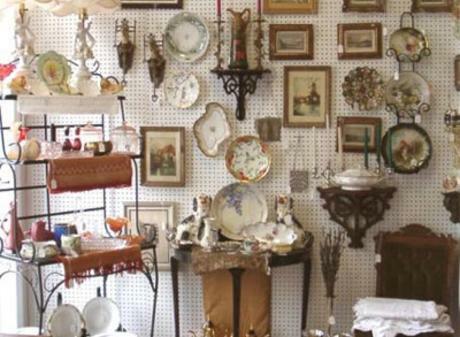 Antique lovers prepare to shop &apos;til you drop. With over 40,000 square feet of today&apos;s and yesteryear&apos;s treasures and over 300 booths filled with antiques, collectibles, books, and more, every antique lover is sure to find something they love at the Mega Mall. Be sure to wear some comfortable shoes though, there is a lot of room to cover! 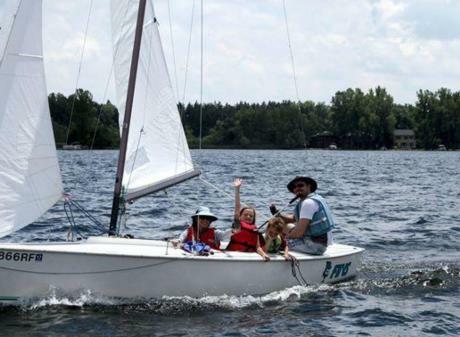 Celebrate history at one of Greater Lansing's festivals. 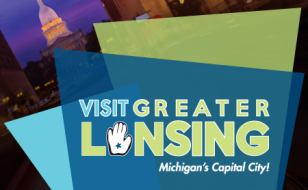 If you love perusing through items from the past, then you will love attending one of Greater Lansing historical festivals. See a wide range of antique Oldsmobiles at Annual Oldsmobile Homecoming or take a blast to the past when you attend Charlotte&apos;s Frontier Days that also features a flea market. 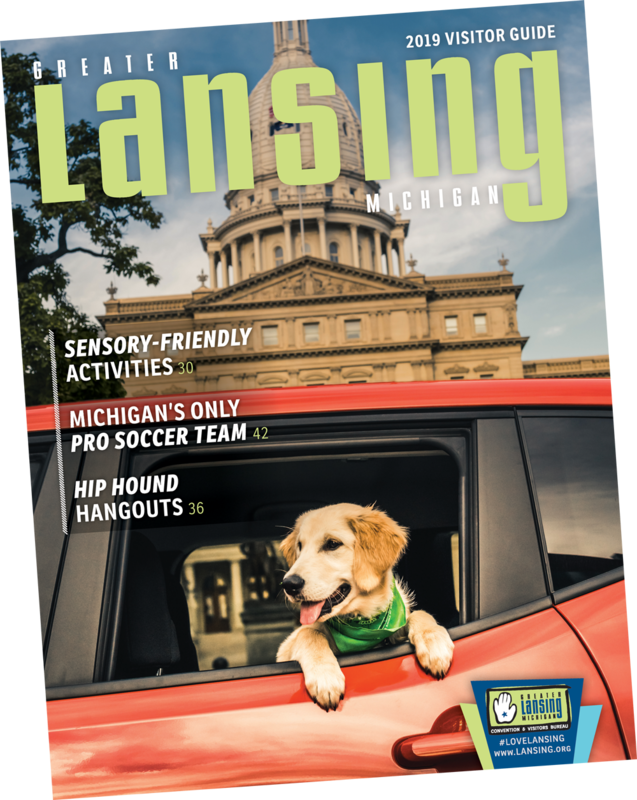 Check out our History Buffs page to view full list of events and to also learn more about Greater Lansing&apos;s background. Immerse yourself in the past and see what Lansing used to be like. During Be A Tourist, find one-of-a-kind opportunities!